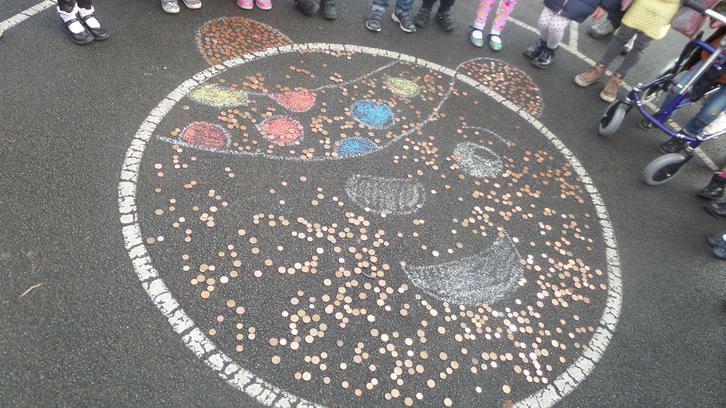 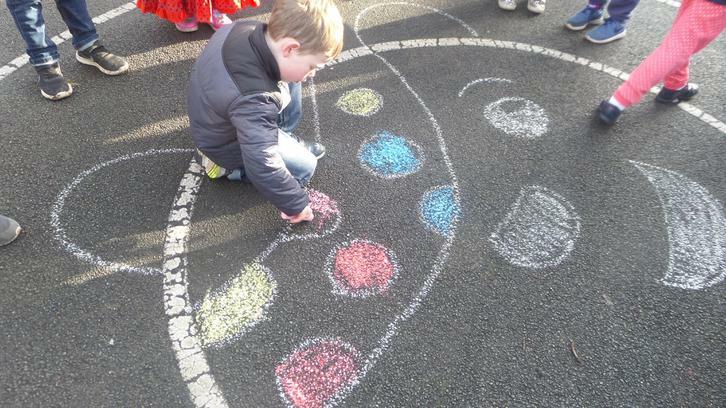 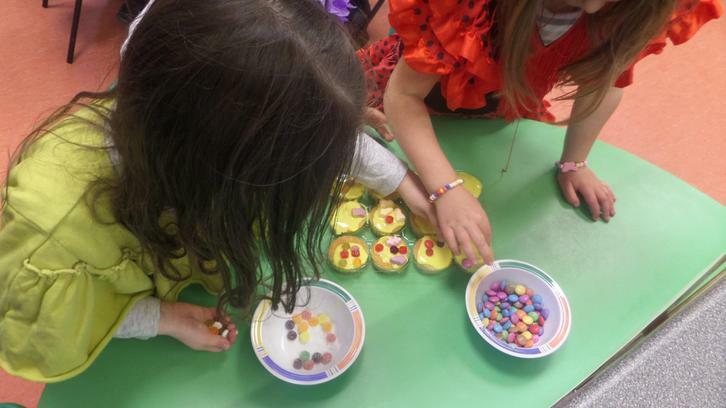 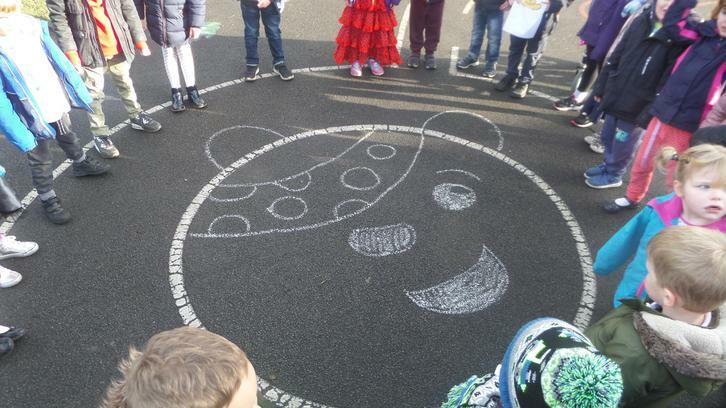 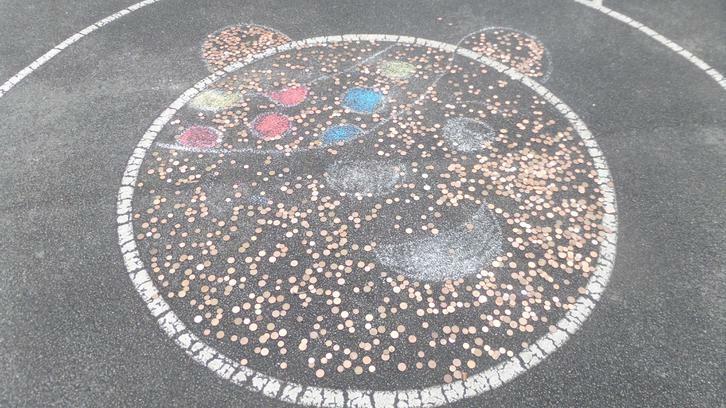 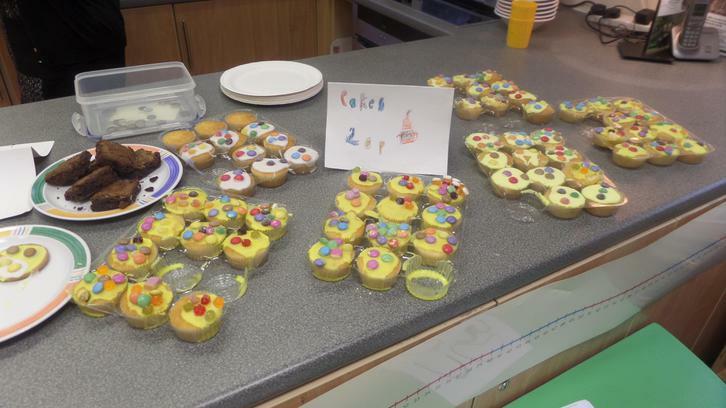 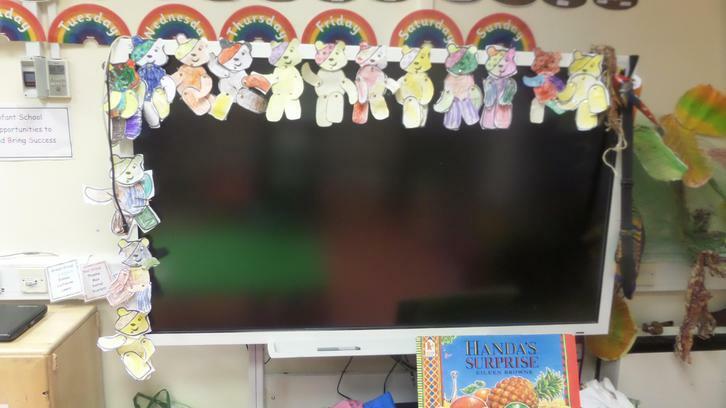 The children had a busy time helping to raise money for Children in Need. 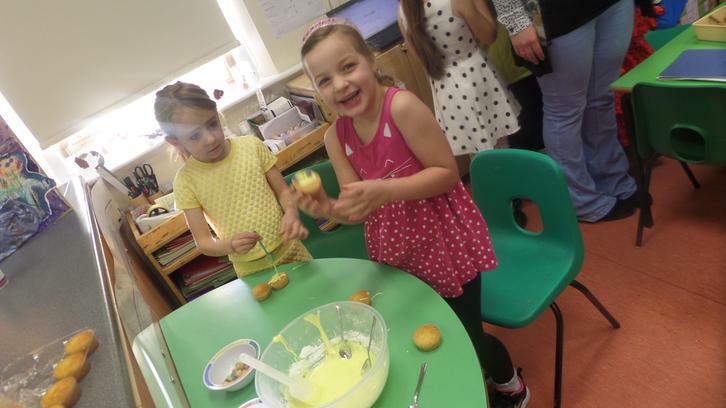 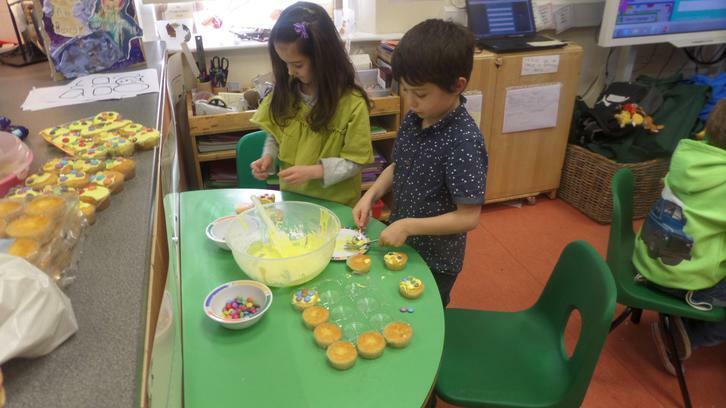 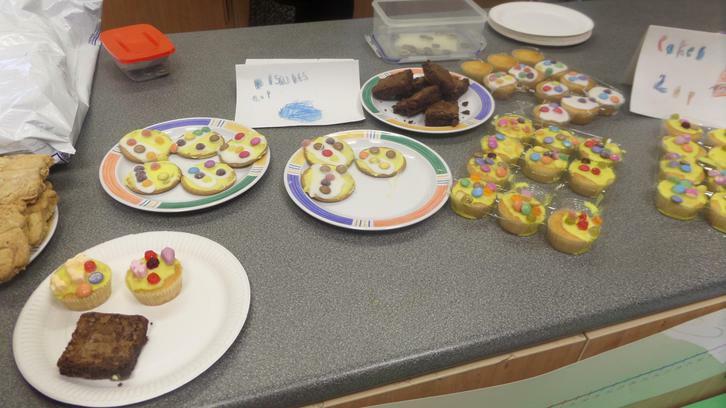 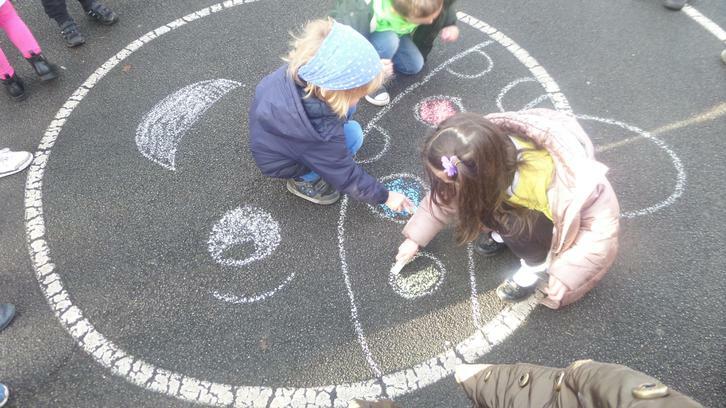 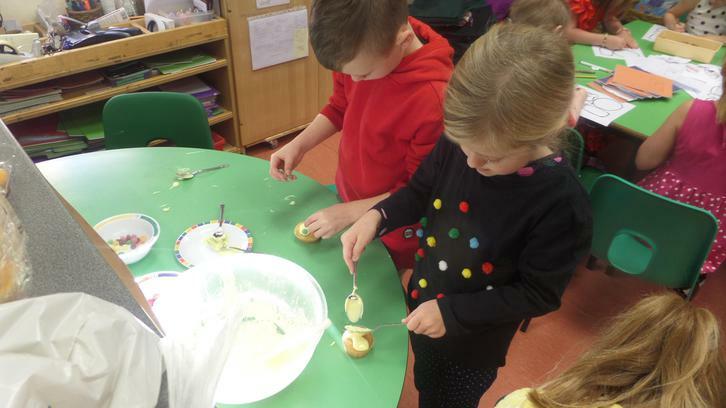 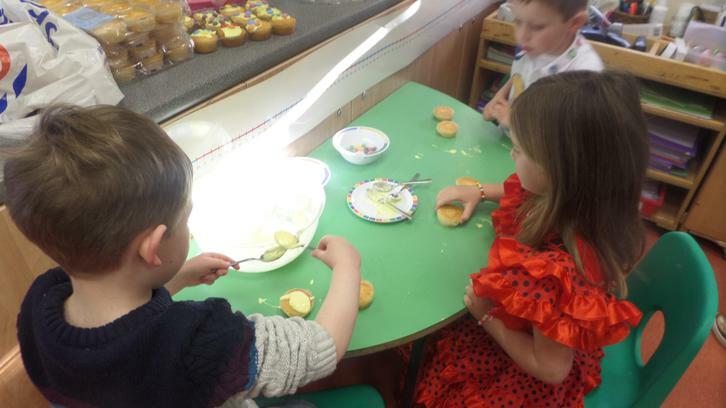 They baked lovely cakes, decorated biscuits in Pudsey colours, dressed up, had a cake sale and brought in 2ps and 1ps from home to decorate Pudsey's face on the playground. 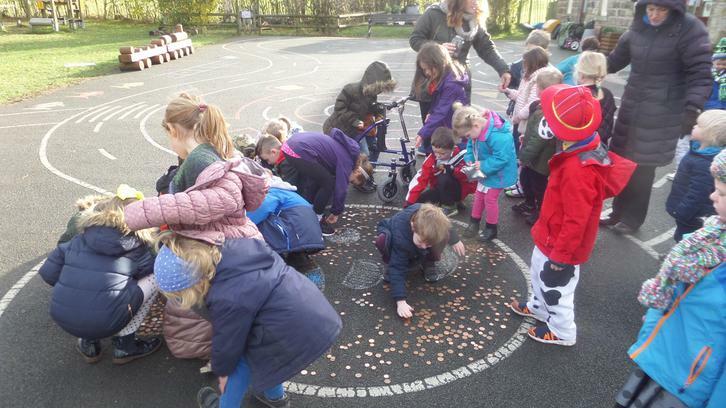 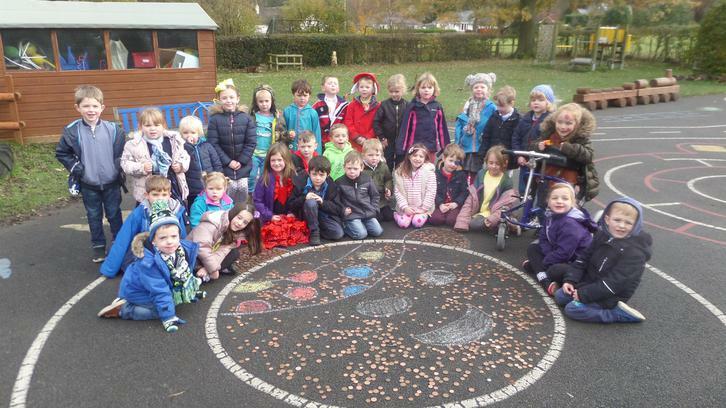 We also asked parents to donate any old pound coins to help go towards the charity. 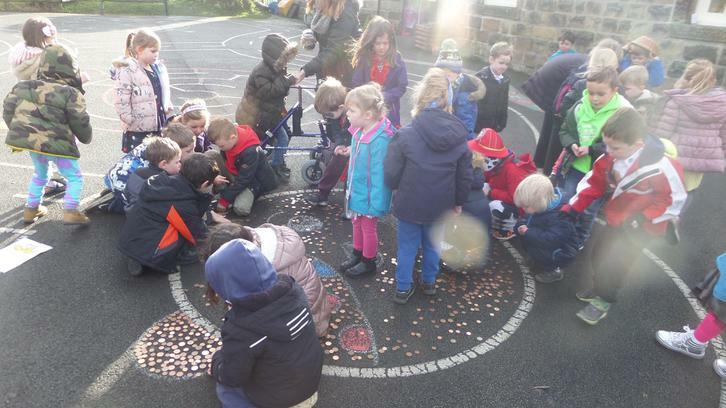 The children raised a fantastic £40.70 and we are extremely proud of their hard work.